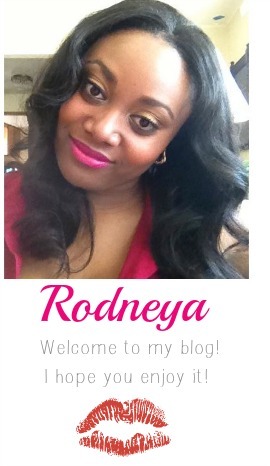 Hey there my loves! How's it going? Today I want to share my April Birchbox with you! 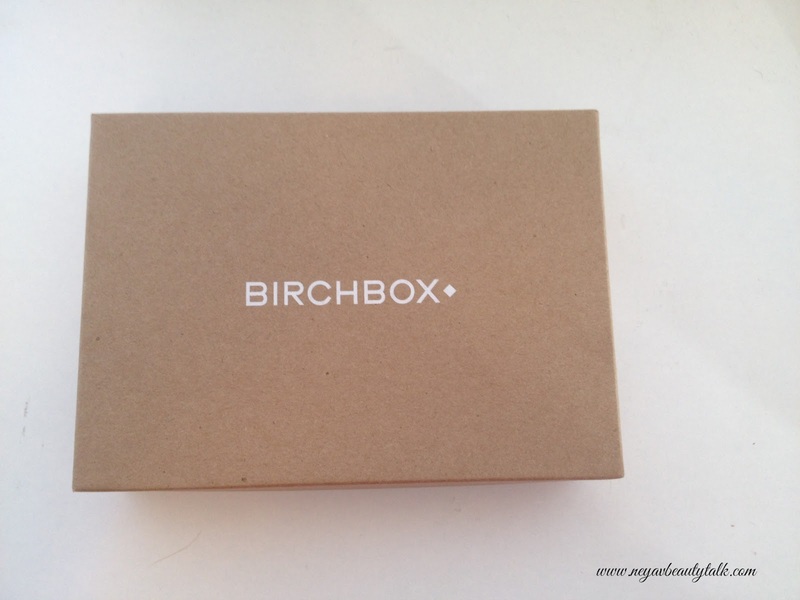 I haven't done a Birchbox review in a long time, but it's never too late to start again. I've been pretty disappointed with my last few boxes and am still trying to decide whether or not to cancel my subscription. On one hand I want to cancel because I don't really get products that I will actually use. On the other hand I love their points system and want to stay for that reason alone. Anyways, lets get onto the box! Hi loves! Today I want to share with you my favorite perfume. 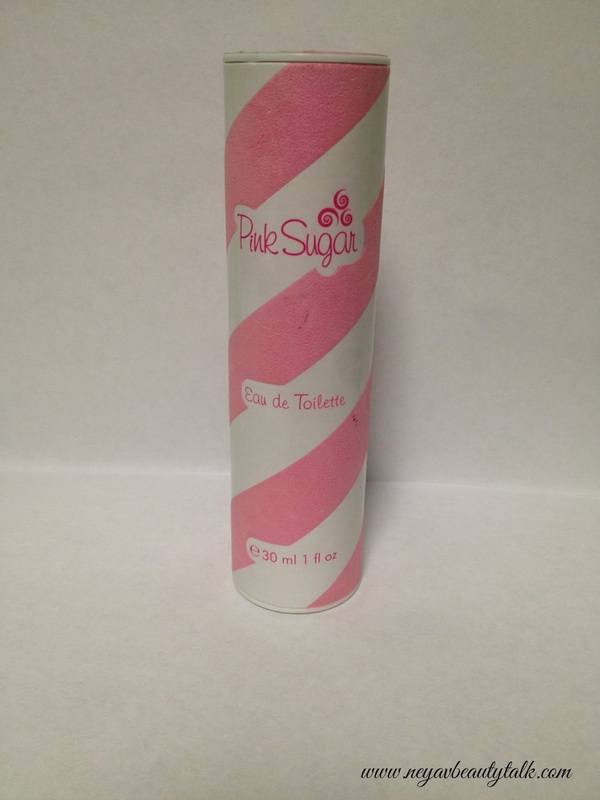 One of the amazing Christmas gifts my husband got me was the Aquolina Pink Sugar Perfume. I've been eyeing this perfume for a couple of years now, but was hesitant to get it because I never use my perfumes. I'll literally use them once or twice after I get them and then forget about them.